On this page, you will find video, graphical resources, and social media posts and hashtags (#). 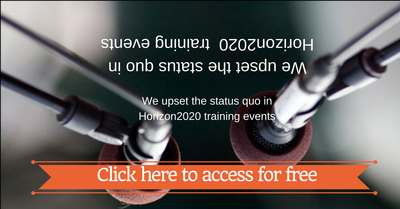 ​We made everything insanely easy for promoting our event. Many of us have participated in a lot of events (Infodays, proposal days, brokerage events, trainings, international and European events) that deal directly or indirectly with Horizon 2020. Some of them were interesting but from very few if any, you have come back fully transformed and with clear and detailed strategy and approach on how you can exploit successfully this highly competitive but so attractive research and innovation programme. 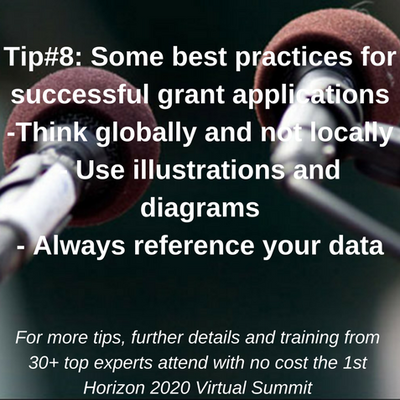 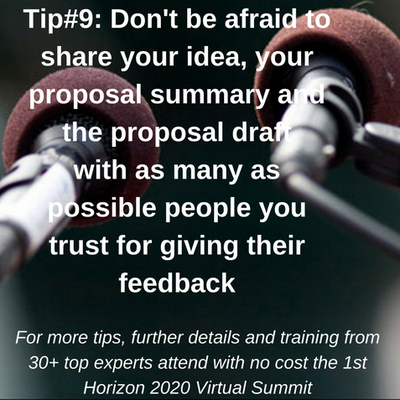 The 1st Horizon 2020 virtual summit promises to offer exactly that, a transformation based on the experiences of more than 30 experts in the area. 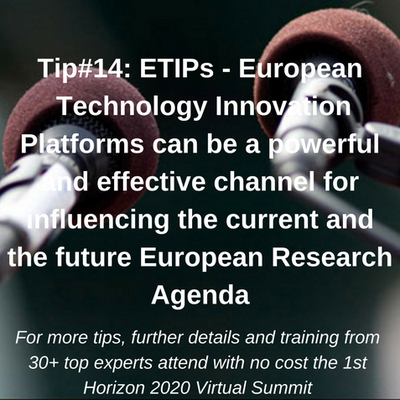 There is no flight or hotel room to book, saving you thousands of Euros and time away from your family. The presentations/interviews will be available online so you can watch them at your own convenience with just Internet connection and a browser. Participation at the event during the summit week (2-6 Oct 2017) is free but you need to act now and register at the link below for reserving your free seat before all are gone. 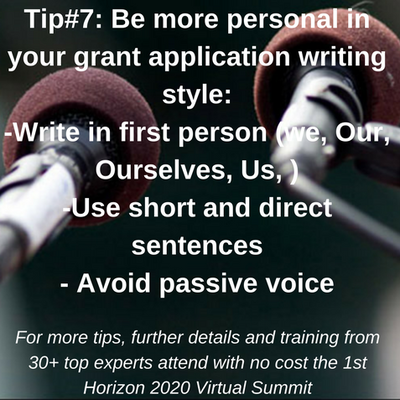 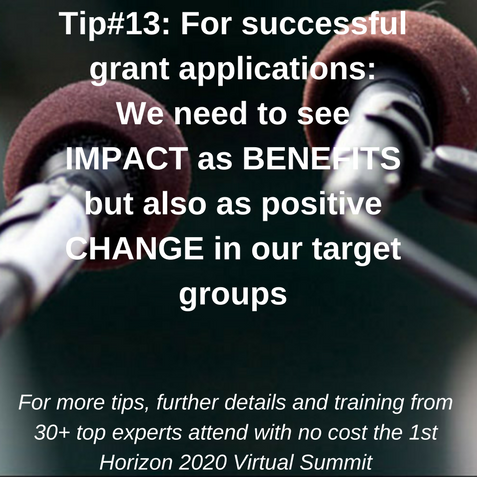 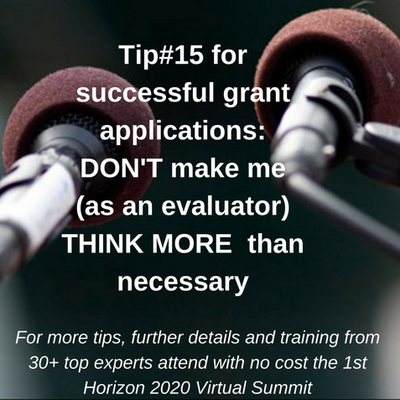 If you have any specific questions in regards to Horizon 2020 grant applications that you would like to explore, please let us know by replying back to this email and we will forward them to the host for addressing them with the support of the invited experts. 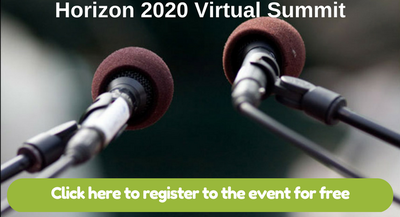 See you virtually at the summit!